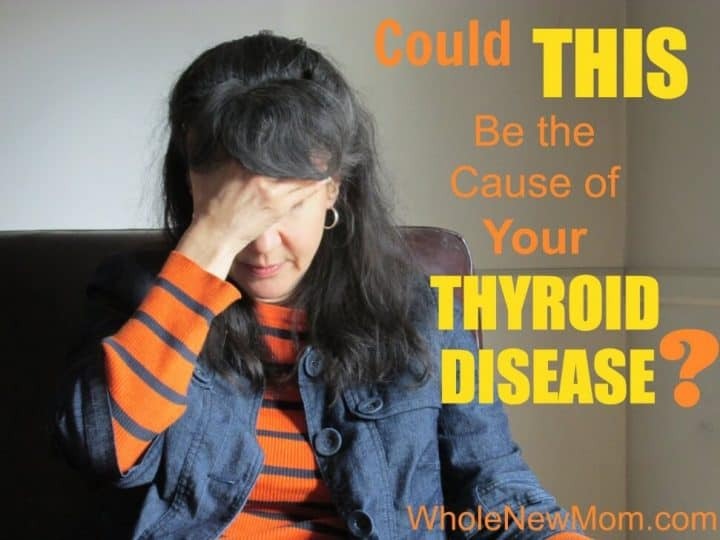 Home / Health Concerns / Could THIS Be The Cause of Your Thyroid Disease? Could THIS Be The Cause of Your Thyroid Disease? Do you have thyroid disease? How are your adrenals and thyroid related? Hypothyroidism and Hashimoto's Disease are on the rise–it seems that people everywhere have some kind of thyroid problem and they are trying to deal with it via meds, diet changes and other methods. I've had thyroid problems on and off throughout my life and have been wondering what causes hypothyroidism. 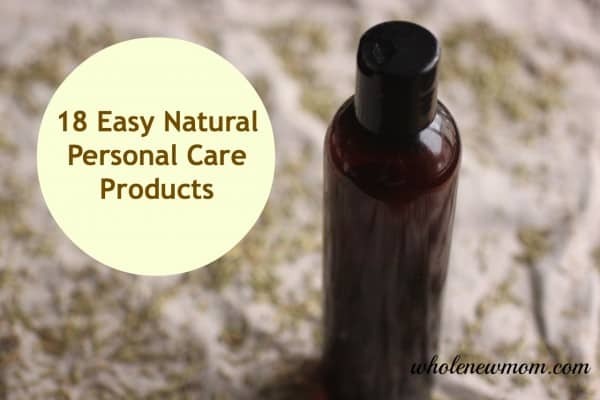 Here is a post by the practitioner whom I most recently worked with, Linda Wilbert-Stewart of Exclusively Holistic. She share solid information about the adrenals and thyroid connection so you can find real healing. Too often, doctors look at your thyroid, and at your TSH test and determine that you need to take thyroid hormones. But is it REALLY your thyroid that is the problem? What if it's something else?……. So, you are diagnosed with hypothyroidism, you may be on thyroid replacement hormones and yet you still have some of the following symptoms. It doesn't make sense, does it? Supposedly the problem is your thyroid, but you still feel bad. I hope, by showing you the interaction between your adrenals and thyroid–and more–to help you to understand what is going on in your body and why might not be getting well. You need thyroid hormones in every cell in your body in order to produce energy. If you are low on thyroid hormones, consequently you will experience symptoms. The simple explanation is the fact that the thyroid gland works in conjunction with the adrenal glands, the liver, and the gut. So–if you have hypothyroidism, is it that your thyroid is at fault or are your adrenal glands to blame? The adrenal glands sit on top of the kidneys and they produce the main stress hormone cortisol. However, nowadays people are under a lot more stress than in the past because of a lot of issues. and a stressful work environment which often times result in digestive problems and down the road in disease processes. Any kind of illness is stressful to the body and weakens the adrenal glands. Then, as I mentioned, after the adrenals deal with so much stress, the digestive system gets affected. The list of stressors our body has to endure is long and oftentimes overlooked. Due to years of living with chronic stress, the adrenal glands will get weak and tired and cannot produce as much cortisol as they did before they were run down by stress. This weakness can also manifest as hypothyroidism. The adrenal glands are connected via a feedback loop to the hypothalamus, which is a section of the brain. The hypothalamus sends signals to the pituitary gland and the adrenal gland gets hormonal signals from the pituitary. In short this is called the HPA axis, or the hypothalamic-pituitary-adrenal axis. So it's not just the adrenals and thyroid that are connected, but the pituitary gland is in the loop too. The thyroid has a similar feedback loop through the hypothalamus, pituitary, thyroid axis, which is also called the HPT (hypothalamic-pituitary-thyroid) axis. If the thyroid is working at an optimal level, your cells have enough energy. However, since the adrenal glands are already weak and putting out less and less cortisol they are not able to keep up with the demand. As a result, you wear out the adrenal glands which then produce less and less cortisol. Even though it seems to be a problem, the truth is–we can’t live without cortisol. We would die without it. So if your cortisol is too low, your physician would likely give you medication to replace your own cortisol production. You can read some more about the HPA axis, its dysfunction, and stress here, and the HPA and HPT axis and dysfunction here. When you see the whole picture, you can see that the adrenal and thyroid connection is huge. Here is the wisdom of the body at work. Your body could be slowing down the thyroid gland in order to protect the adrenals and in the end, possibly it is protecting your life. Instead of suffering for a long time and ending up on some kind of medication which suppresses symptoms, I would recommend to work with a health coach early enough, before the adrenal glands are very fatigued. You can then look for underlying causes of the problem and improve adrenal function before you do serious damage to these vital glands. You can see more here about stress causing hypothyroid symptoms. Your body is complicated. Likely if you have thyroid disease, there are other things involved and your pituitary, in addition to the adrenals and thyroid connection should not be ignored. Taking a holistic approach to your health and recovery is important. Adrenal fatigue is most reliably tested through a functional saliva test. In my health coaching practice we look at these test results and then work through a protocol to improve underlying function. For more information on hypothyroidism or secondary hypothyroidism go to my website, Exclusively Holistic, and ask for the Free EBook and fill out the contact form to get a Free Health Consultation. Do you, or does someone you know, have thyroid disease? Linda came with her family to the USA in 1996 from Germany. In 2009 she was diagnosed with Hashimoto Thyroiditis. After taking Armour thyroid her adrenal glands became overactive and her thyroid globulin antibody count rose to >15000. From there on she dealt with adrenal issues, insulin resistance, brain fog, digestive problems, and muscle pain to the degree that she was not able to care for herself. She is now off thyroid medication since 2010 and hasn't had an autoimmune flare up since the summer of 2010. She became a Functional Diagnostic Practitioner to get herself well and help others to support her body to heal itself by removing underlying causes of symptoms and disease. I am extremely interested in all the comments. I believe thyroid problems are hereditary! Also, can you tell us WHERE and WHO to go to that will LISTEN to our list of problems and get to the root of the problem instead of flipping us going from one specialist to another. The flipping doctor thing does NOT work, each specialist only wants to diagnose their specialty and not look at “ME” as a whole problem and FIX me! HELP in Chattanooga, TN!!!!! I have been told my thyroid is low and have been prescribed levathyroxin, but I still have the same problems I had before I took tablets, depression, sleeplessness, fatigue . I thought maybe I needed a higher dose, but after a blood test I was told it was ok . Maybe mine is to do with adrenal problems but I wouldn’t know how to go about fixing this, can anyone suggest how to please. fixing adrenals means you need to find the underlying causes, the stress that keeps your adrenal gland weak. Stress causes cortisol, the stress hormone produced by the adrenal gland, to rise. When the stress becomes chronic such as with a parasite infection or an unhealthy relationship, the cortisol level goes down. So, the first step is to find the underlying causes, the second is to reduce or eradicate the causes. 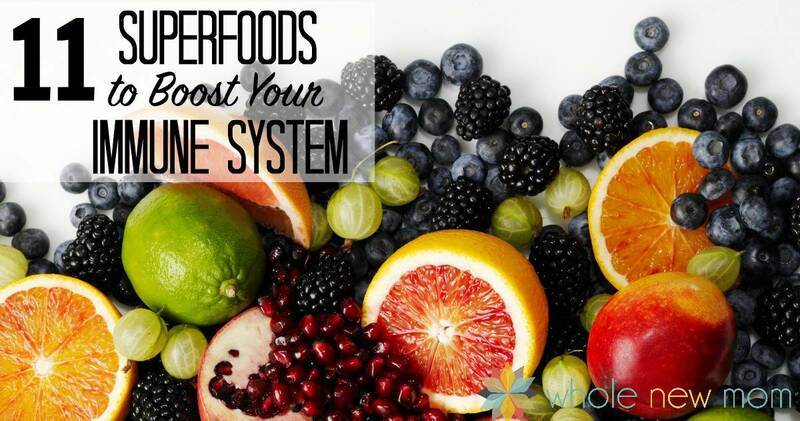 At the same time support the adrenal glands with supplements and the right kind of food. 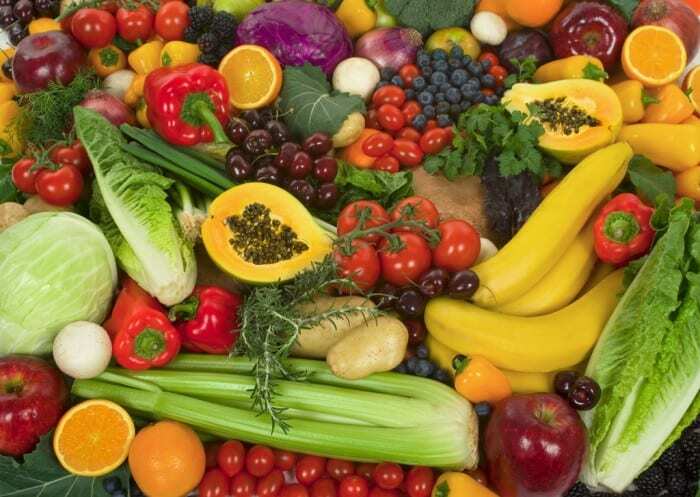 Whole food will supply the body with minerals and vitamins needed for methylation, which is basically the detox mechanism in the body, the production of neurotransmitter and energy. My clients usually have leaky gut and can’t even digest and or absorb the food they eat, therefore they are malnurished. So, healing the gut is very important. Typically you would ask for a saliva test for adrenal function and blood tests as well. Different hormone levels are what my practitioner asked for. Thanks for the great article. I am working on my adrenals and thyroid and am still unable to fix then. Saliva cortisol tests show that my adrenals are getting worse. I am so sick all the time and it needs to end. I am so sorry you are going through that. You might consider contacting Linda, the author of this post. She helped me a great deal. Now I am going to try to do some detox work. Take care. Hi Rebecca. sorry for the late reply, time flies when one is busy. About adrenal fatigue, you need to consider that the adrenals are doing what they are told to do. The hypothalamus and the pituitary are telling the adrenals through chemical messenger how much hormones to produce. If there are stressors, which are the underlying cause of adrenal fatigue, then they will not recover. So, simply stated you need to find the stressors in order to get well. I offer a new program which is called “Core Investigation” you can find it on my site. This is the easiest and most cost efficient way to take a look at what your body is doing. What I can see on a blood test result analysis is if you are dehydrated, have certain vitamin deficiencies that are important for methylation, it gives me clues about parasite infection, allergies etc. . On the hair analysis I can see. mineral imbalances which lead to adrenal dysfunction, blood sugar dysregulation, thyroid dysfunction, low energy, heeling hyper etc. I had no idea that thyroid problems could very from brittle nails to depression. The list you gave was much more extensive, but it makes me wonder if I need to have my own thyroid checked now. I have dealt with depression for years now, and maybe all that is wrong is a malfunction with my thyroid.